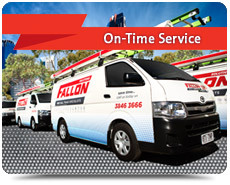 For on-time and trusted plumbers across the Gold Coast and SE Queensland depend on the professionals at Fallon Plumbing. 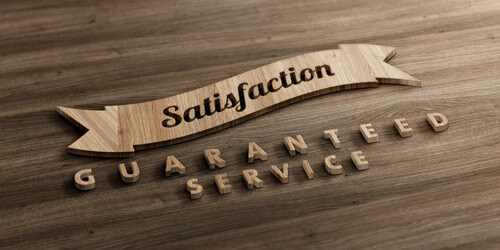 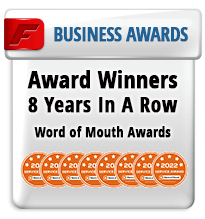 Trusted in tens of thousands of local homes for over 50 years, read testimonials here and about our guaranteed service here. 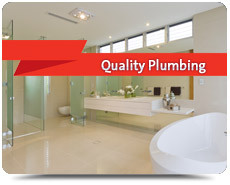 Our team of master plumbers are skilled, licensed and highly experienced professionals dedicated to providing you with expert plumbing solutions for your home or business. 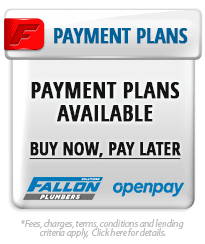 Fallon Plumbing won't keep you waiting, we'll arrive on-time or we pay you up to $50*. 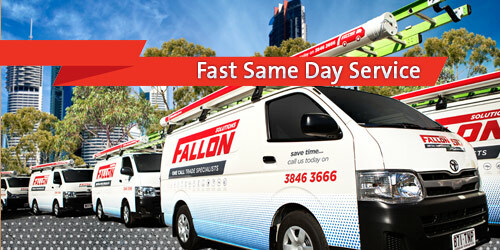 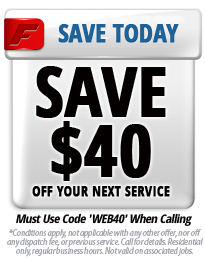 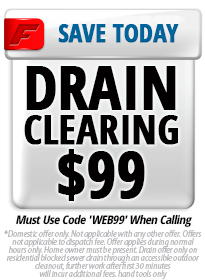 We can be with you fast, today to get your plumbing repairs underway. 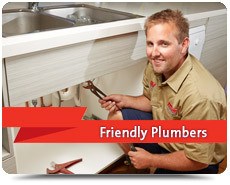 We provide a full range of plumbing services from blocked drains to water heater solutions, as well as all kitchen and bathroom plumbing. 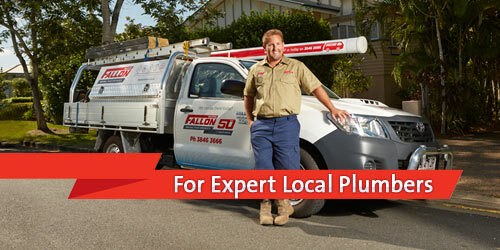 When you need a plumber at your home or business, you can depend on Fallon Plumbing to have the expertise and experience to take care of it for you. 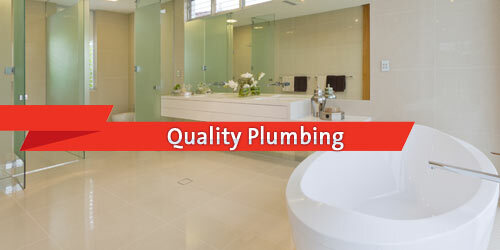 We'll help make your decision an informed one with full pricing for all plumbing work provided up front. 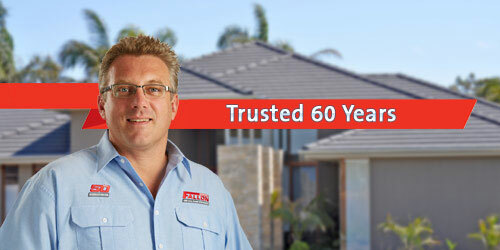 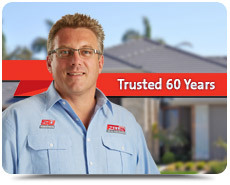 We're the trusted plumbers of choice in hundreds of thousands of other Gold Coast and surrounding area homes and have been providing quality, expert home maintenance solutions for over 50 years. 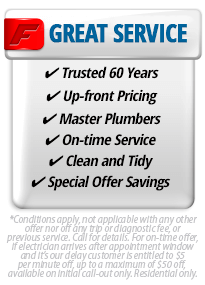 We'll always keep your home clean and tidy by utilising drop cloths and boot covers, plus we'll always clean any mess before departing. 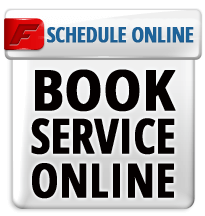 Experience our first class customer care and service that we guarantee you'll enjoy. 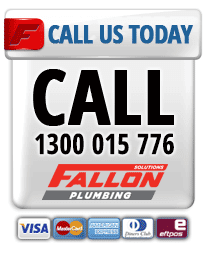 When Fallon Plumbing works at your home or commercial premises, relax knowing all workmanship we perform is backed by a written warranty. 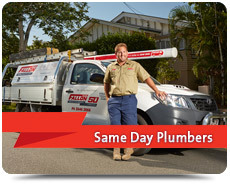 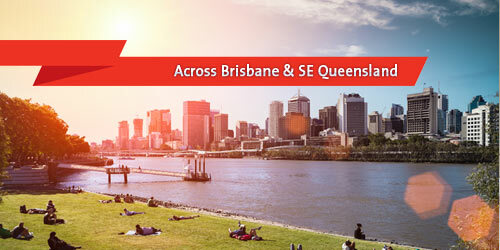 For a rapid response and expert solutions to your plumbing issues and needs across the Gold Coast and SE Queensland, depend on the team of experienced plumbing professionals and call the friendly experts at Fallon Plumbing today.